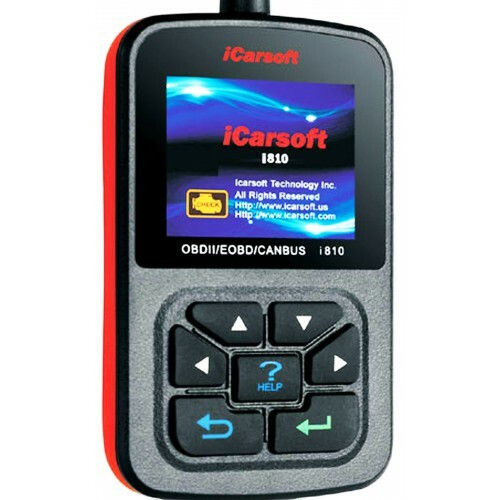 • THE FASTEST FULL COLOR, 2.8” LCD SCREEN OBDII/EOBD SCANNER ! • View & Graph Live Data in Color Graphing and blazing fast refresh rate for better graphing and live data readings. • Comprehensive Help, Including OBD Parameter, Mode Explanations & More ! B) Operation Temperature: -20 ? -- 75 ? C) Storage Temperature: -40 ? -- 120 ? 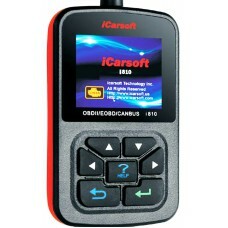 • Easily determines the cause of the "Check Engine Light ( MIL)"